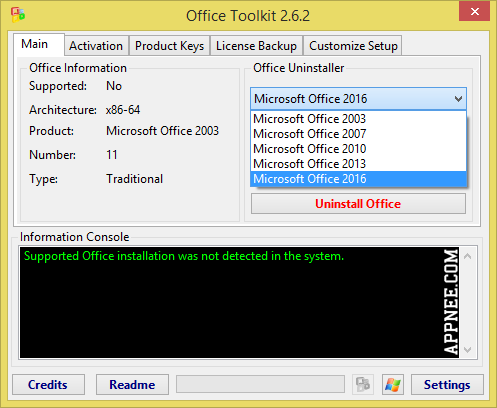 Microsoft Toolkit (MTK for short, formerly known as ‘Office 2010 Toolkit’ or ‘EZ-Activator’) integrates Office Toolkit, Windows Toolkit and Office Uninstaller for 2003/2007/2010/2013/2016 in one place. It allows to activate Windows, activate or uninstall Microsoft Office all products completely with one click! Overall, Windows 10 is quite good (but for AppNee, it’s not efficient enough). 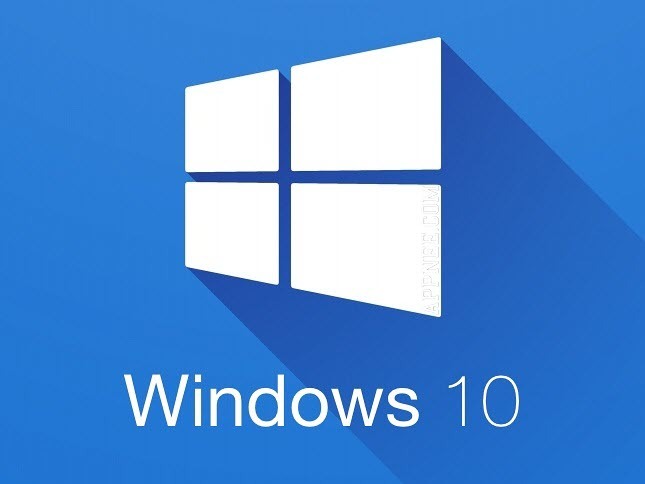 That is why now more and more users have begun to turn to Windows 10 OS. Accordingly, Windows 10’s activation has become a thing users eagerly want to do, also have to do (because the cycle of Microsoft’s official free upgrade is over). 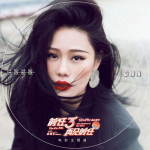 Xiaoma KMS Activator (formerly called Oem7F7, Xiaoma OEM) is a tiny (1.2 MB) Microsoft product activator made by Xiaoma (an energetic cracker from China). It is regarded as the simplest and rapidest one-click permanent, offline activation tool for all Microsoft Windows and Office editions at present. If you want to know what kind of Windows activation tool is the best choice, AppNee’s answer is always the same one: the batch! KMS_Activation for Windows 10 is by far one of the most efficient and safest Windows 10 activators written in batch scripts only. 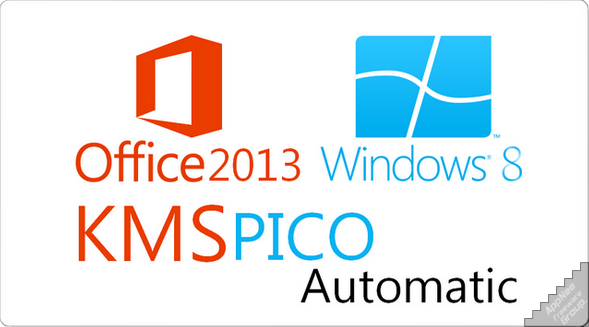 KMSPico is the most perfect KMS (Key Management Service) activation method (since Vista) based universal automatic activator, which supports for all editions of Microsoft Office & Windows (such as Windows 7/8/8.1/10; Office 2010, 2013, 365, 2016; Windows Server 2008/2012/R2/2016…). All you have to do is just one click to activate. 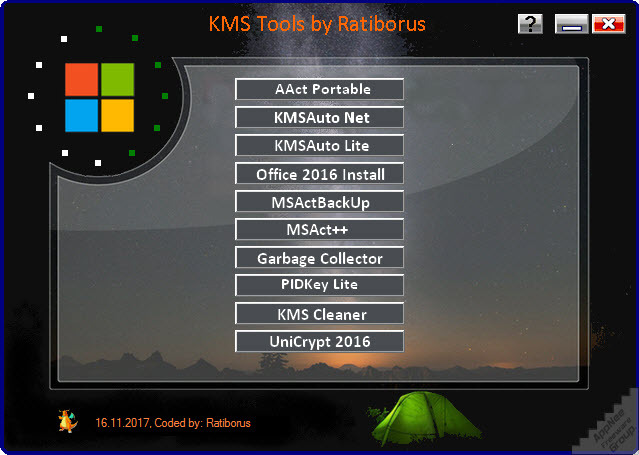 HEU KMS Activator is a lightweight and universal KMS-based activator, developed for Microsoft Windows (XP/Vista/7/8/8.1/10/Server) & Office (2010/2013/2016) all VOL editions. It works without need of Internet connection, and no .NET Framework or other system components installation required, just activates your Windows/Office with one-click!